"It's so important to me that my images not only capture a story, but a feeling; I use movement and playfulness to help bring my images to life, as well as convey that sense of wild and a cinematic feel. The tones and framing are used to further push that cinematic feel and bring tranquility to my work." Sign up with your email address to receive news and social media tips. I MET FRANCES ON THE BEST DAY OF MY LIFE — THE DAY I GOT MARRIED. She was our wedding photographer. 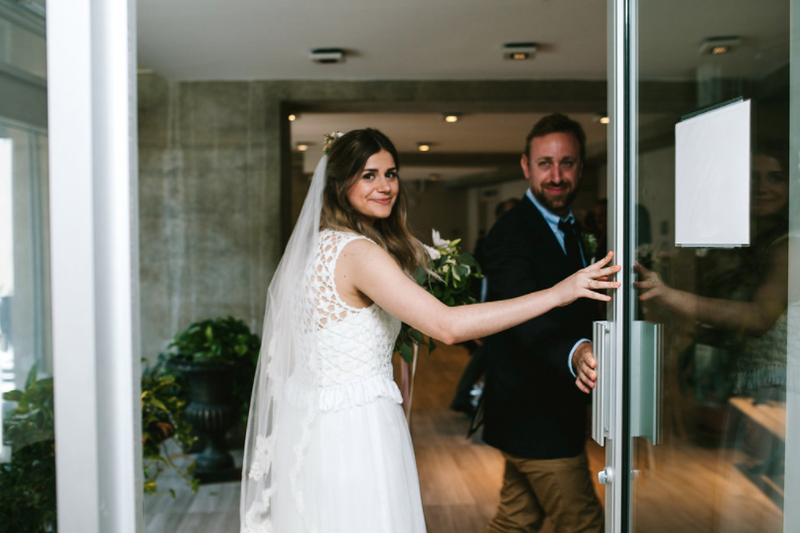 Frances was referred to us by another photographer who couldn't make the short timeline we were working with, but we couldn't be happier with how everything worked out. When my wife and I looked through her website, we were immediately struck by how her work surpassed the feeling of staged wedding photos and held an emotional quality that looked like stories that transcended the frames. There's a hypnotic feel to Frances' work that feels like a vivid dream you experience with all the senses. What strikes me most about her photography is that the people and subjects are immediately familiar. Strangers become friends, people become the landscape, and the landscape stays vivid in your mind long after you look at the images. One of my favorite photos that Frances took is my wife on our wedding day. It's a passing shot, yet one that sticks with me. It reminds me that some of the most beautiful moments are the ones we don't even know are happening. The moments between everything. Frances gets those moments.